Full service printing, copies, graphics and bindery. Same day printing service. Business cards, brochures, flyers, envelopes, newsletters, postcards, labels, graphic design. All your printing and copy needs at affordable prices. 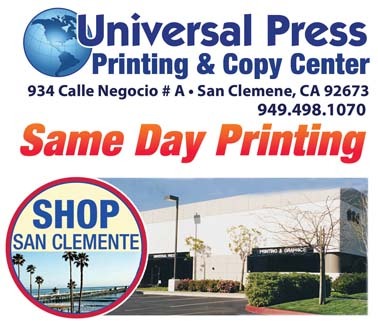 Universal Press for all your printing.